LOOKING FOR A HOMESITE TO BUY NOW OR BUILD LATER. FANTASTIC LOCATION IN CLOSE PROXIMITY TO I-12, SHOPS, RESTAURANTS AND JUST ABOUT A 1 MILE TREK TO THE TAMMANY TRACE AT THOMPSON ROAD. ABILITY TO SUBDIVIDE MUST BE CONFIRMED THROUGH ST TAMMANY PARISH. 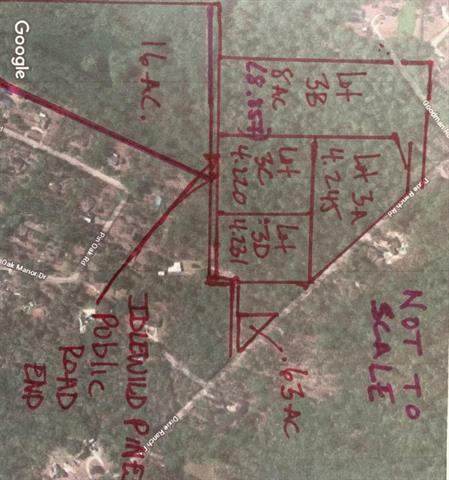 OTHER PARCELS AVAILABLE INCLUDING A 16 ACRE TRACT WITH (ABOUT) 2.5 ACRE LAKE. AVAILABLE SEPARATELY.